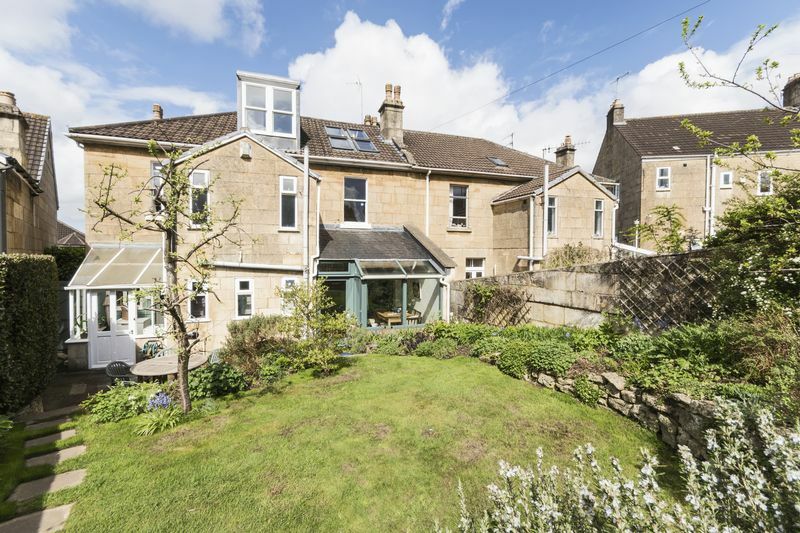 First Avenue is conveniently located between Oldfield Park & Bear Flat within 0.5 miles of Oldfield Park train station and 1.1 miles of Bath Spa train station. 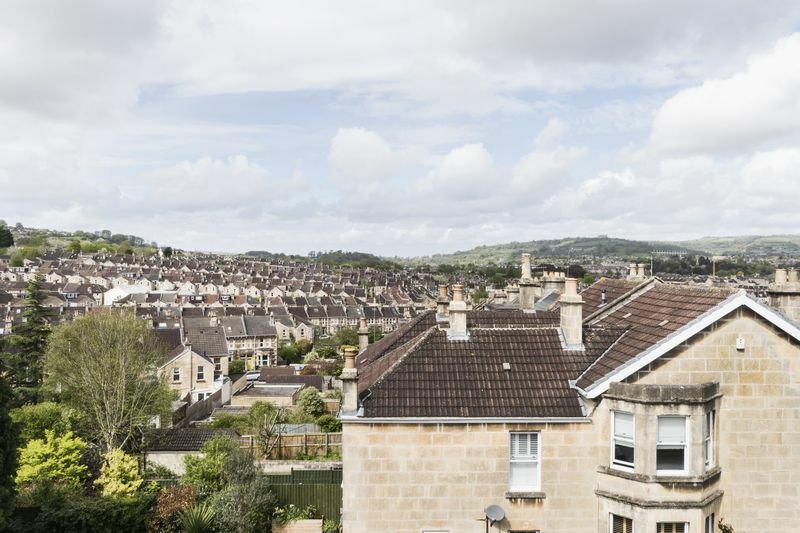 Local amenities on Bear Flat include a Co-op supermarket, pharmacy, Italian deli, restaurants, a family orientated pub. 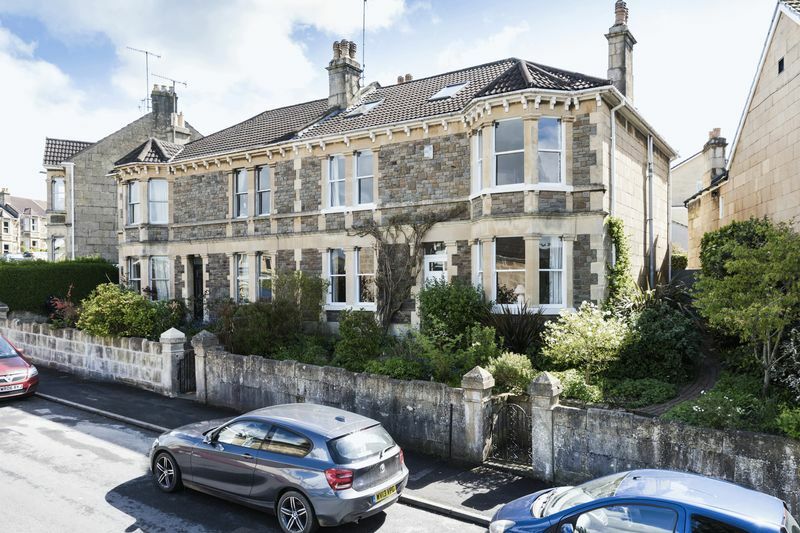 Oldfield Park is an equally thriving community, and the Moorland Road area has three supermarkets, a number of independent shops, including bookshop, vegetable and fish shop, cafes, restaurants, library and pub. 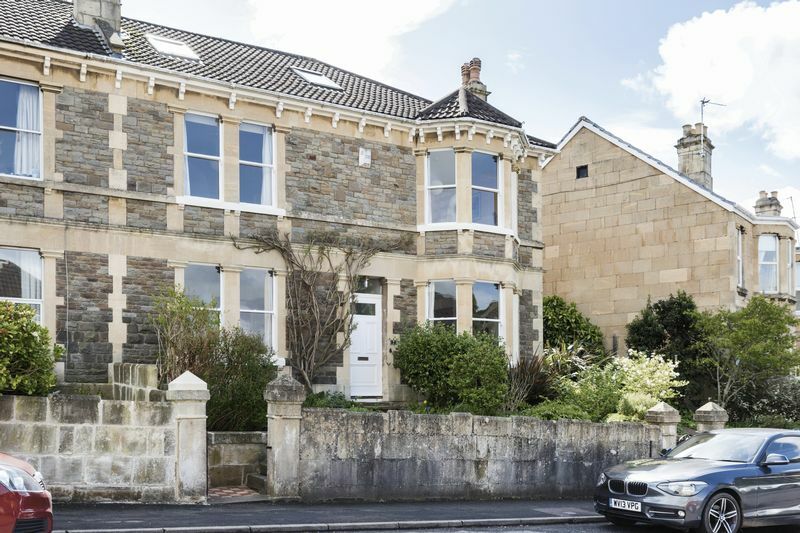 Local schools include Beechen Cliff and Hayesfield secondary schools and St John's primary at the bottom of First Avenue. 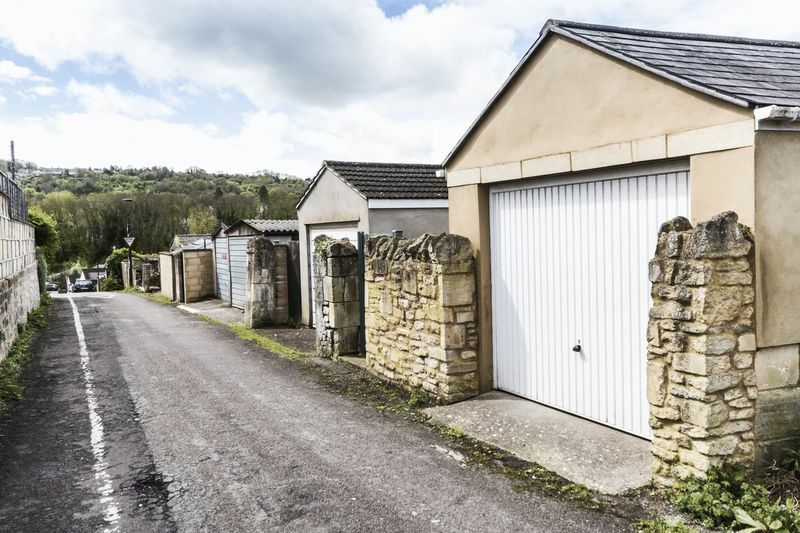 Linear Park and the Two Tunnels Sustrans cycle network is within 0.2 miles of the property. 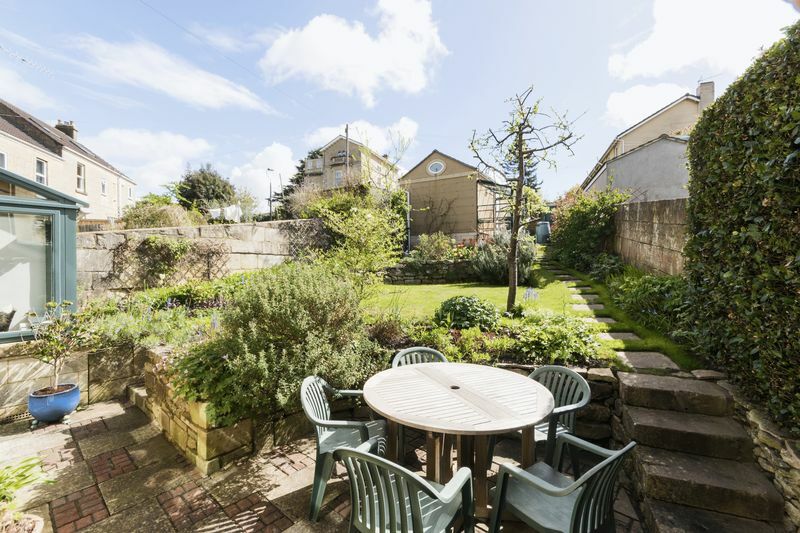 There is a large playground within 0.3 miles of the property, and gymnastic and dance schools within 0.8 miles. 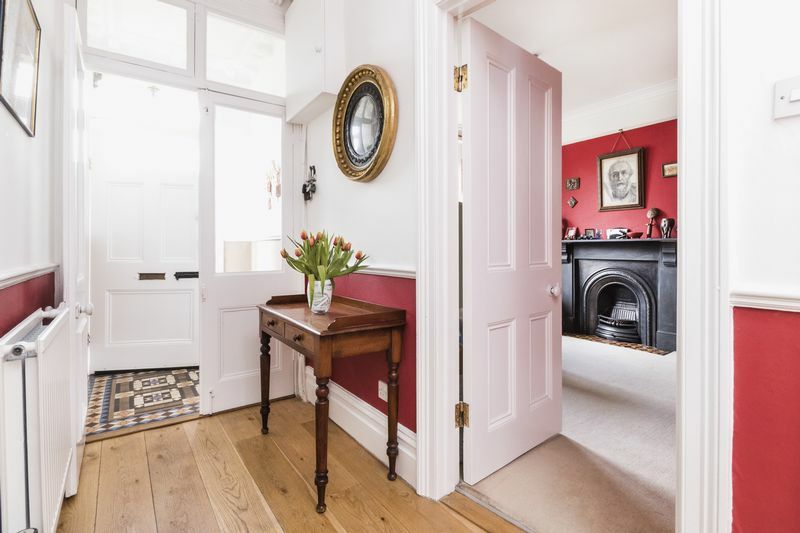 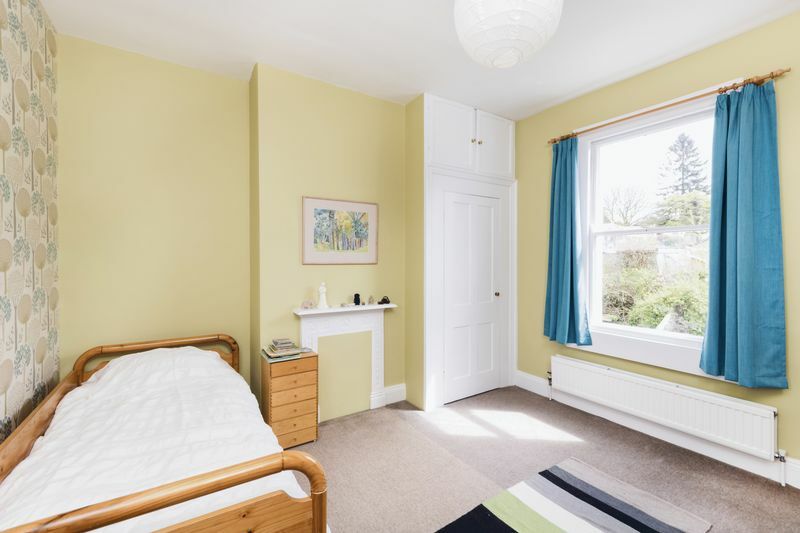 A fine example of a spacious five double bedroom double fronted late Victorian house over three levels in one of the premier roads in Oldfield Park. 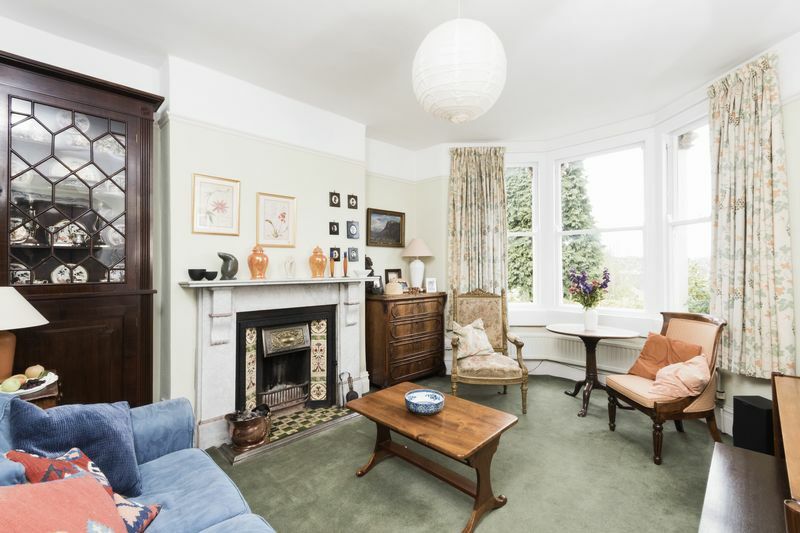 The ground floor has three reception rooms. 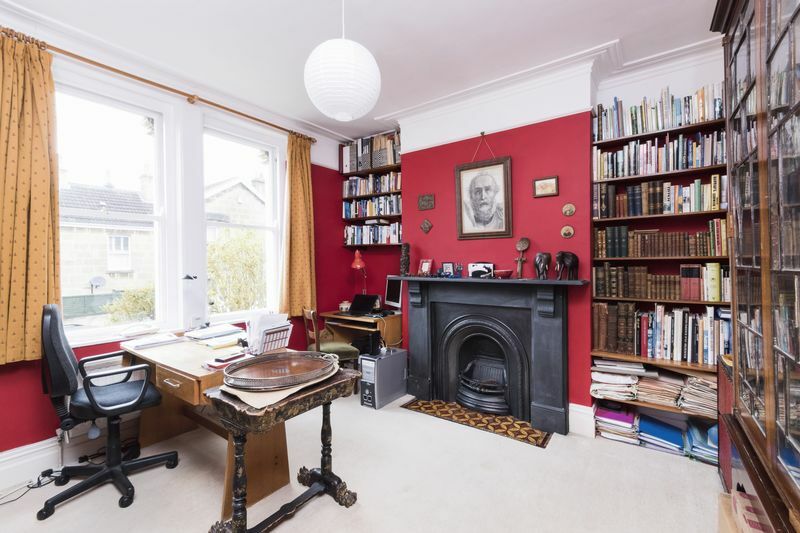 At the front of the house are the sitting room, which enjoys a bay window plus a feature period fireplace with marble surround, and the study, which also has a period fireplace and two large sash windows. 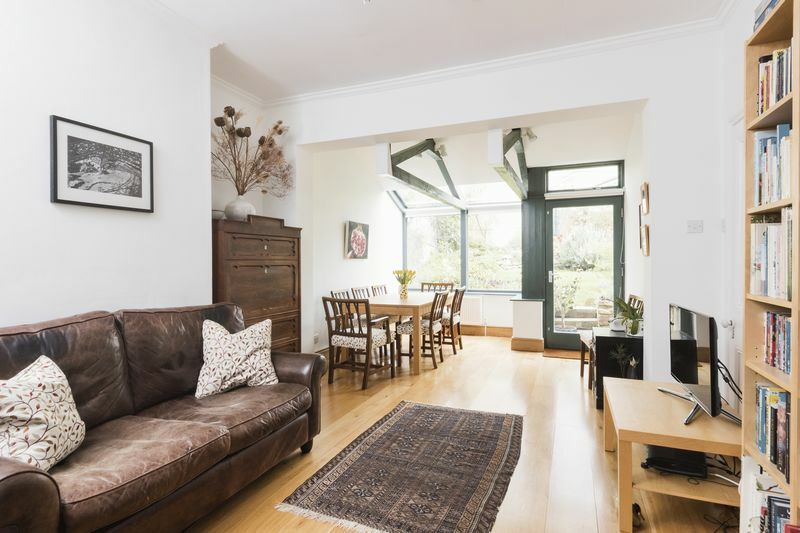 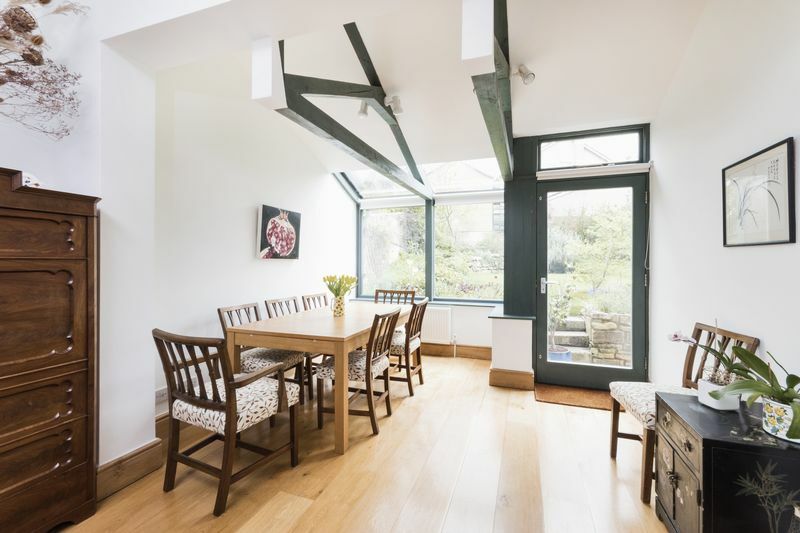 The dining room has been extended to create a great family living space with vaulted ceiling, glazed rear and door, giving direct access to a sunny private enclosed garden. 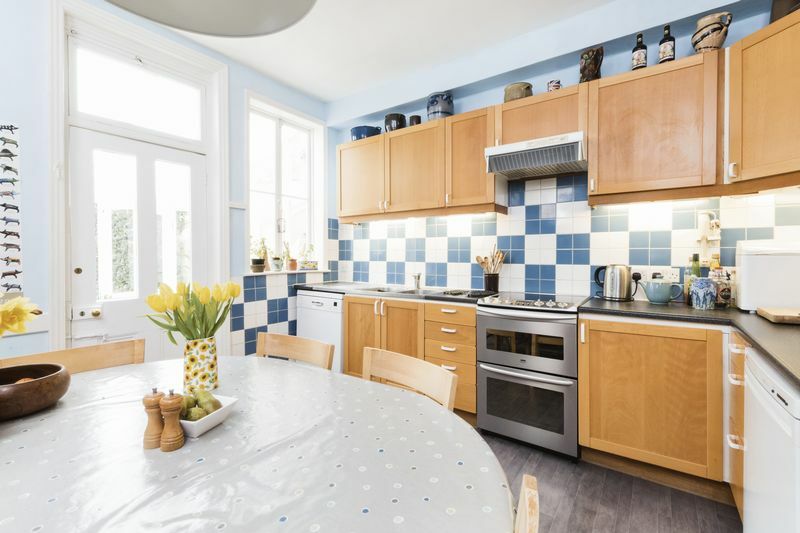 The kitchen/breakfast room, which leads to the outside and utility room, offers a great family space and has a large period welsh dresser as its centre piece. 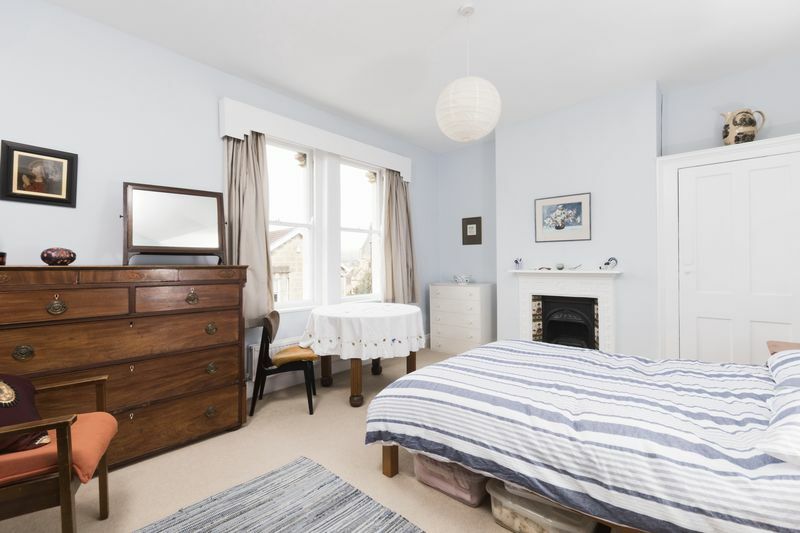 The five bedrooms are all double size. 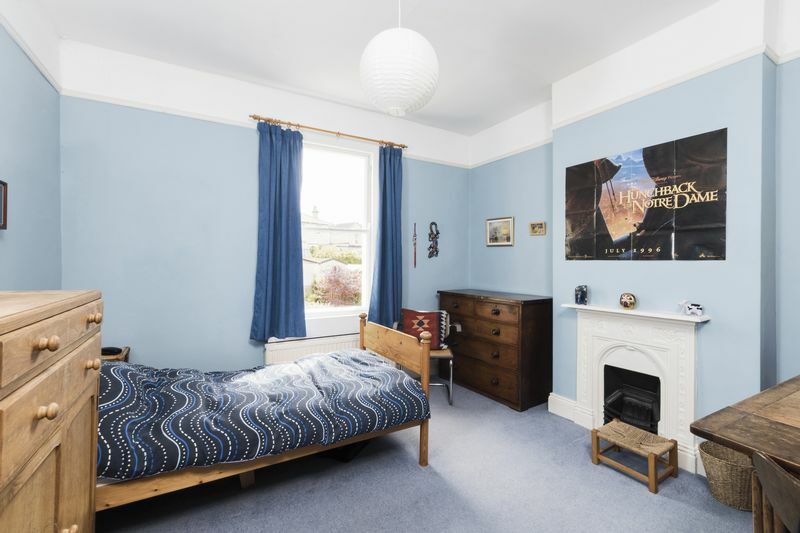 The four bedrooms on the first floor have charming period fireplaces. 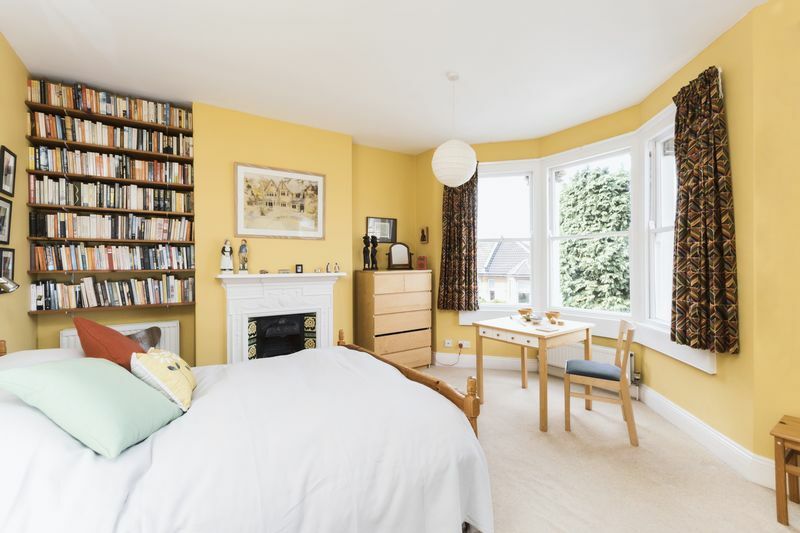 The master bedroom has a bay window, with views over to Lansdown. 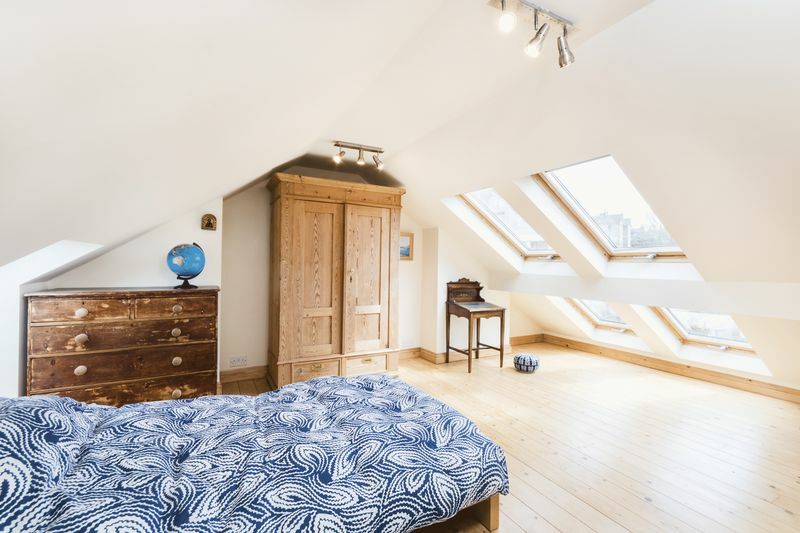 The fifth bedroom, on the second floor, is a large light space with windows facing west and east. 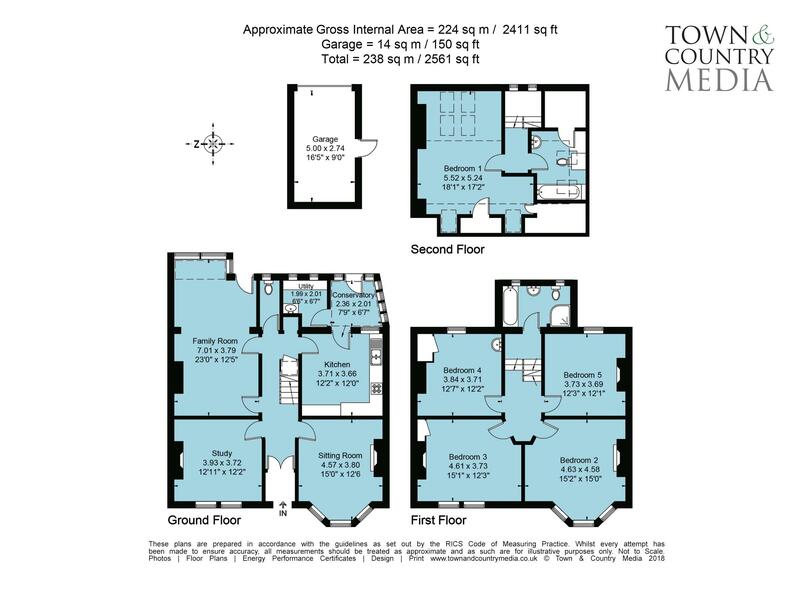 The house has two bathrooms. 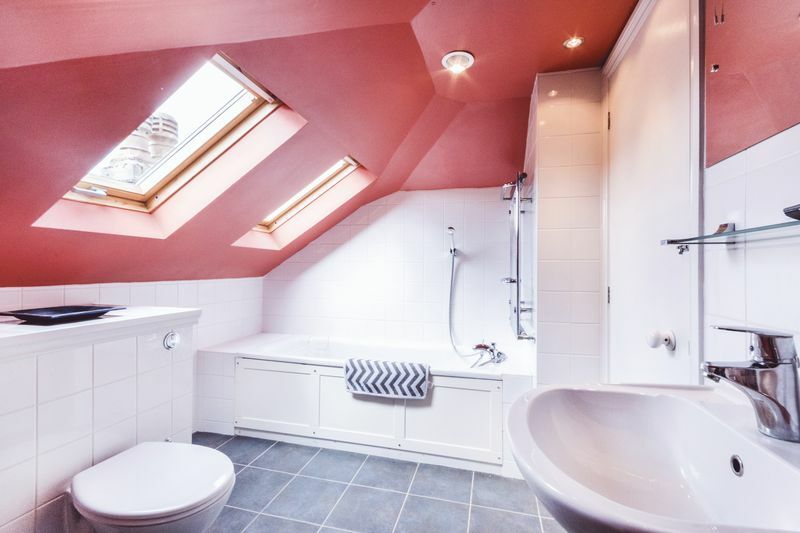 The first floor bathroom has a free-standing shower and bath, and the second-floor bathroom has bath with shower attachment. 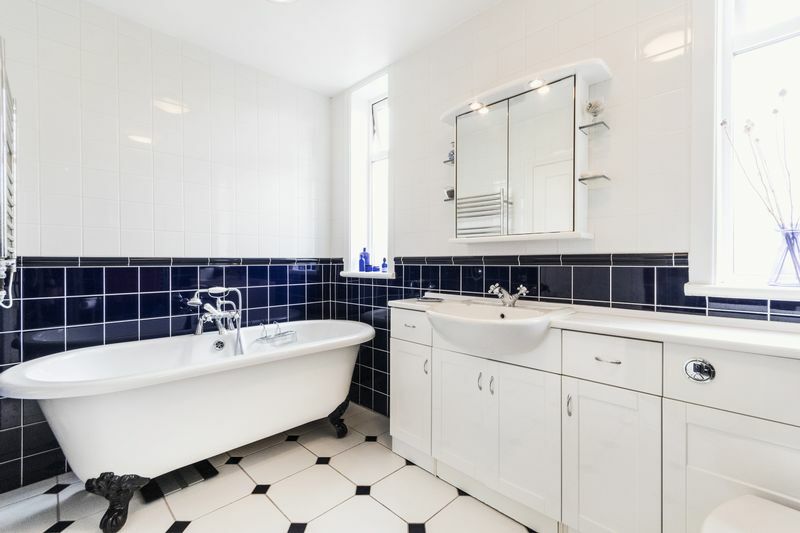 There is a cloakroom downstairs, with WC and basin. 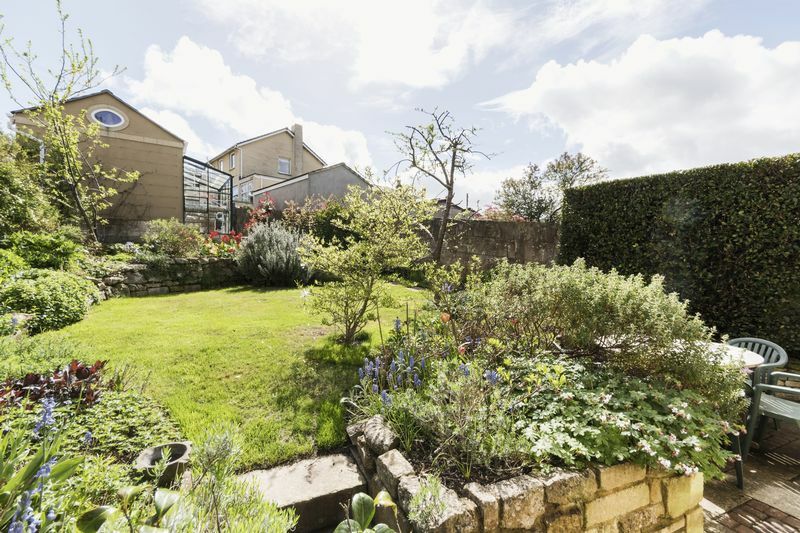 The garden has been terraced and landscaped and leads upwards to the garage with greenhouse, complete with staging and thermostatically controlled window, and a back gate leading on to Oldfield Lane.